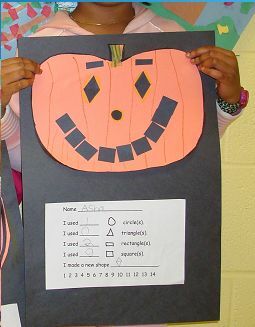 Students learn best when they can connect what they are learning to their real life. 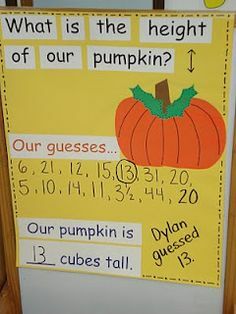 So, I’ve compiled a list of ways to connect the serene fall season to your math curriculum, in order to engage your students and get them excited to learn. 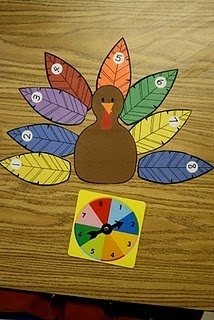 Many of these lessons can be adapted in their difficulty level in order to be suitable for various grades. 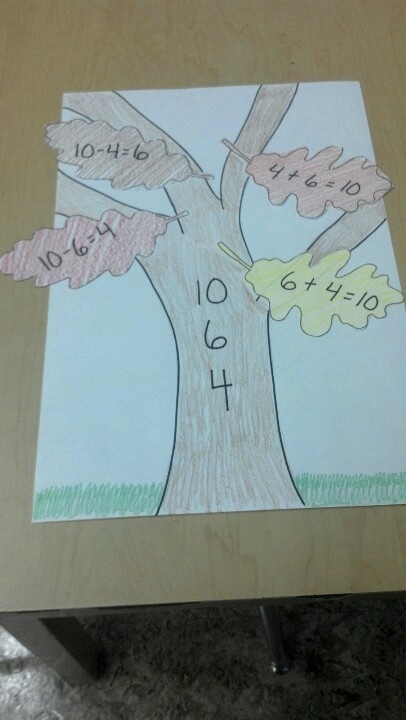 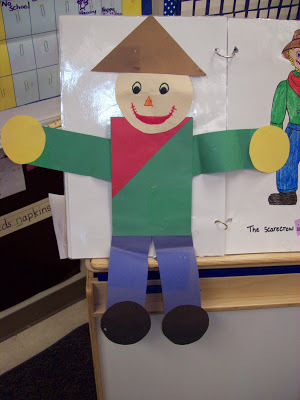 Take a look at these fun fall math activities. 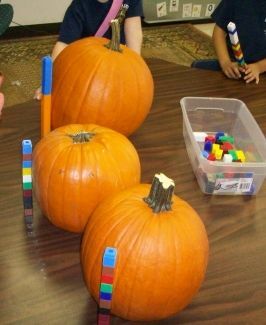 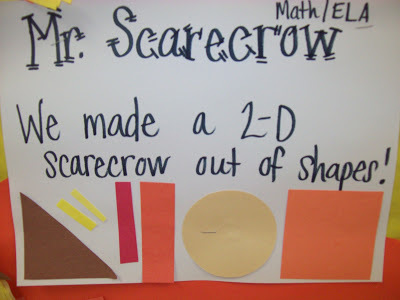 Here is a great way to get students measuring with pumpkins! 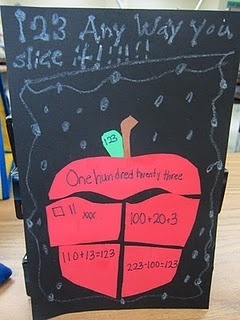 What I love about this activity is that it has students estimating first, and then measuring using a variety of units. 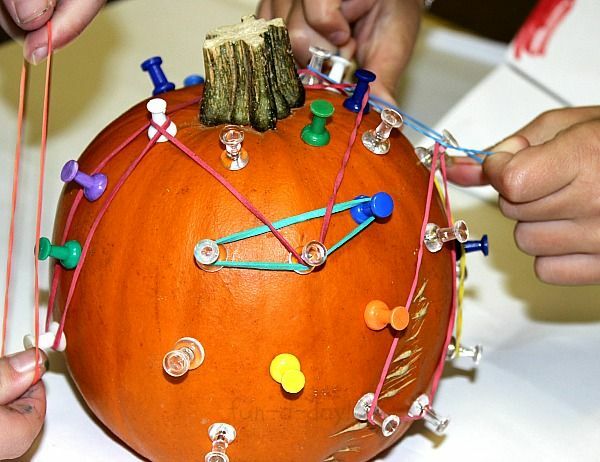 Here are some creative ways to incorporate your geometry curriculum into celebrating Fall. 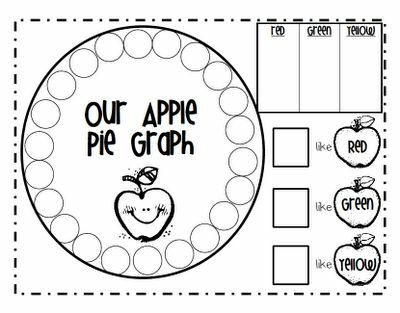 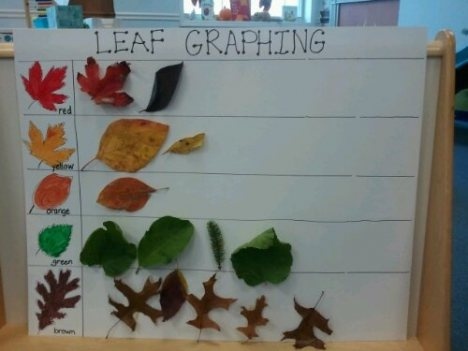 Fall brings about such wonderful change; have your students track and graph it all. 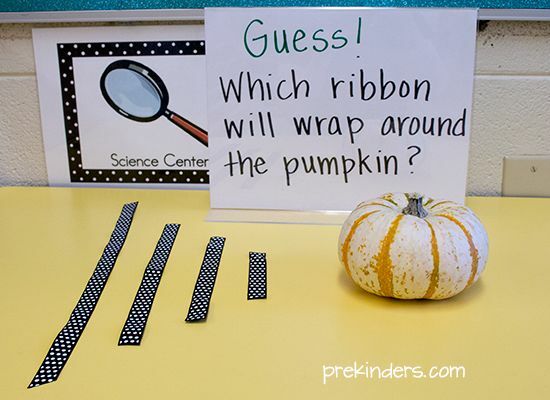 Since Fall has so many unique traits, they can be easily represented when discussing number sense curriculum strands. 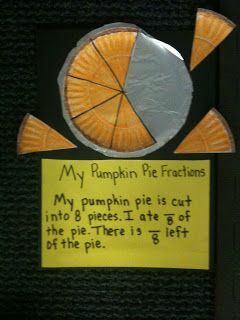 What are some of your favorite Fall math activities?